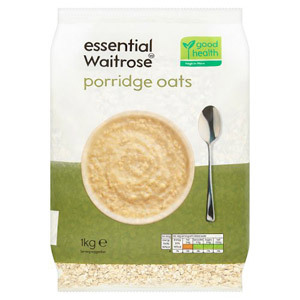 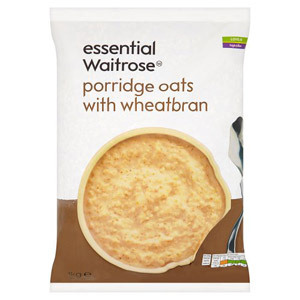 There's nothing like a hearty, warming bowl of porridge to warm you up on a cold winters day! 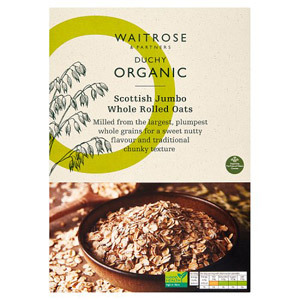 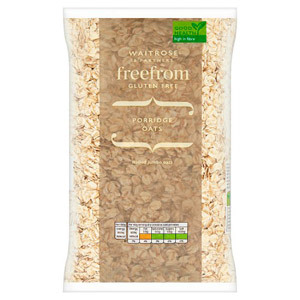 High in fibre and packed with nutrients, oats make the perfect breakfast for those looking for a breakfast to support a healthy diet. 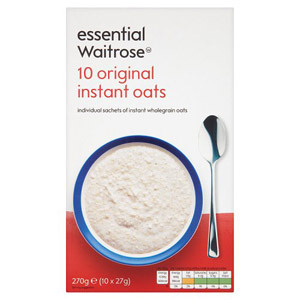 Make your porridge or overnight oats with water or a milk with your choice and add your favourite toppings for a wholesome breakfast that will keep you full untill lunch.